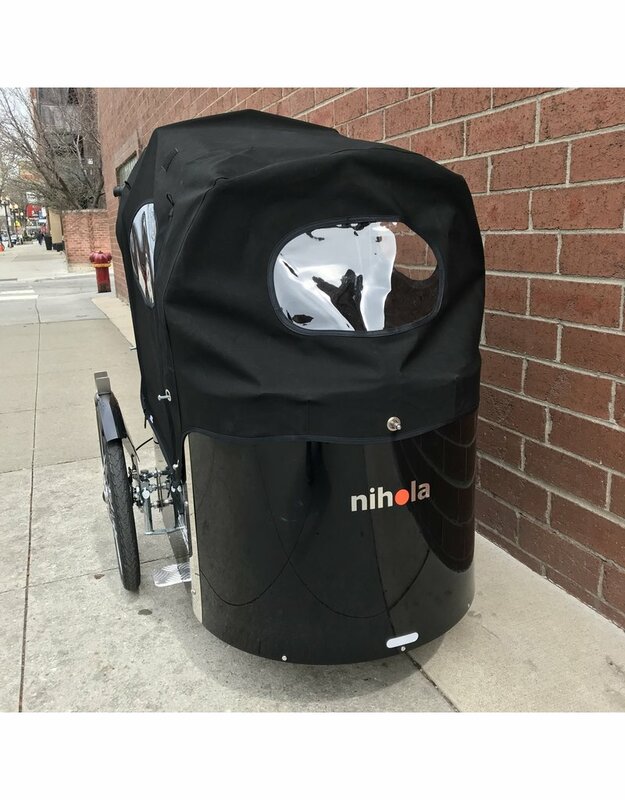 Nihola 4.0 - J.C. Lind Bike Co.
Nihola trikes got their start in 1998 when Danish engineer Niels Holme Larsen was inspired to build the perfect cargo bike by a newspaper article critical of the feasibility of such bikes. 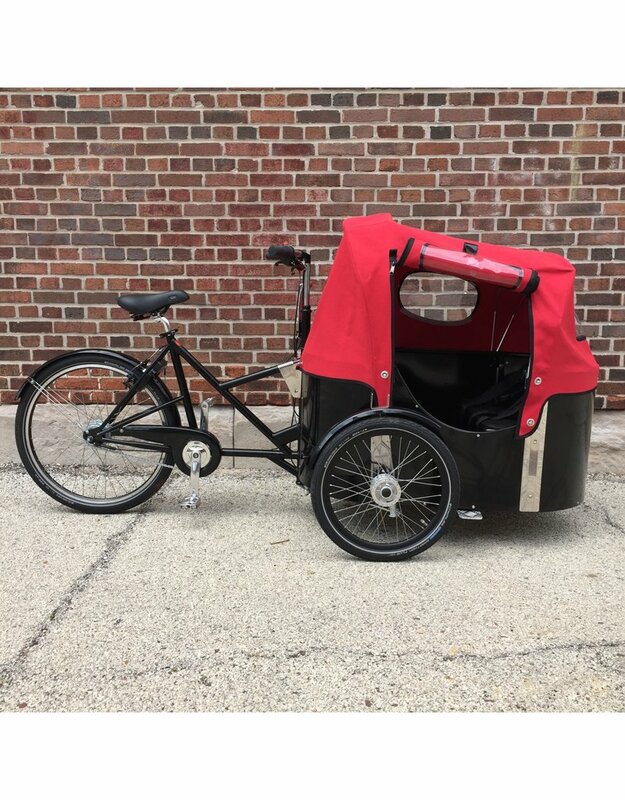 The design he would eventually create has become one of the most successful trikes with over 10,000 in Copenhagen alone. 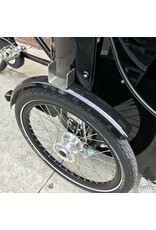 One reason for their success is the unique steering linkage that allows the front wheels to steer independently of the cargo cabin (called Ackerman Steering). 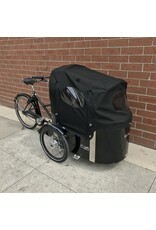 This lets them maneuver more like a typical bicycle than a trike. 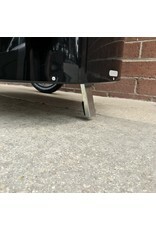 Furthermore, the cargo cabin is built fairly low to the ground, just a few inches lower than the axles of the wheels, resulting in a lower center of gravity and greater stability. 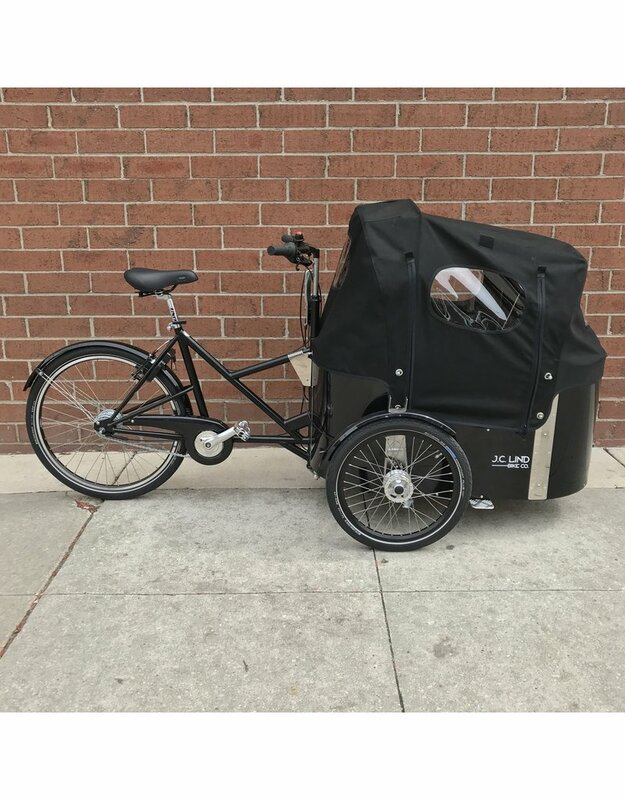 The steel frame is welded to the reinforced steel cargo cabin, making it one rigid chassis, increasing strength and rigidity. 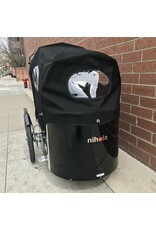 The cabin of the Nihola 4.0 itself can handle up to 120kg (265lb) and comes with a forward-facing and a rear-facing padded bench setup, each with a lap belt and two y-belts for younger passengers. 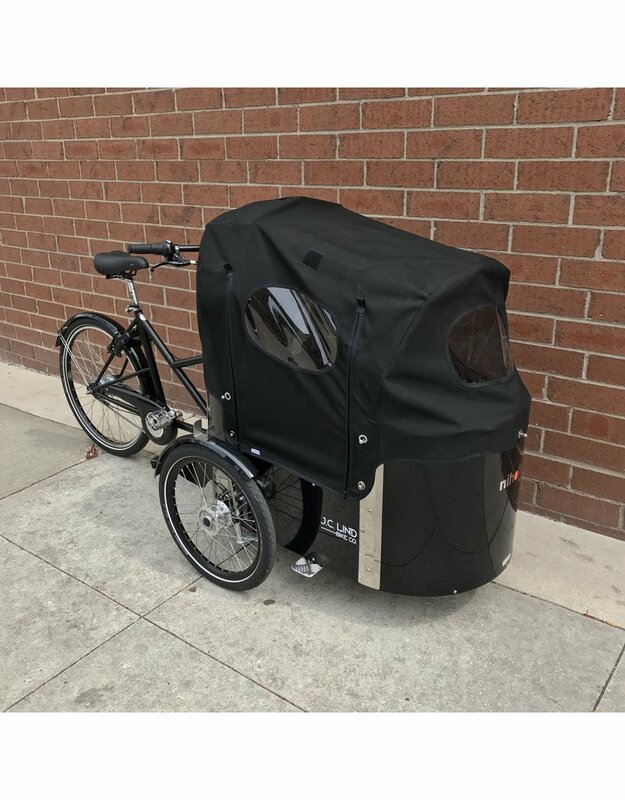 A waterproof rain hood comes standard in either black or red and has a window on the back so the driver can see inside to ensure the safety and comfort of the passengers. 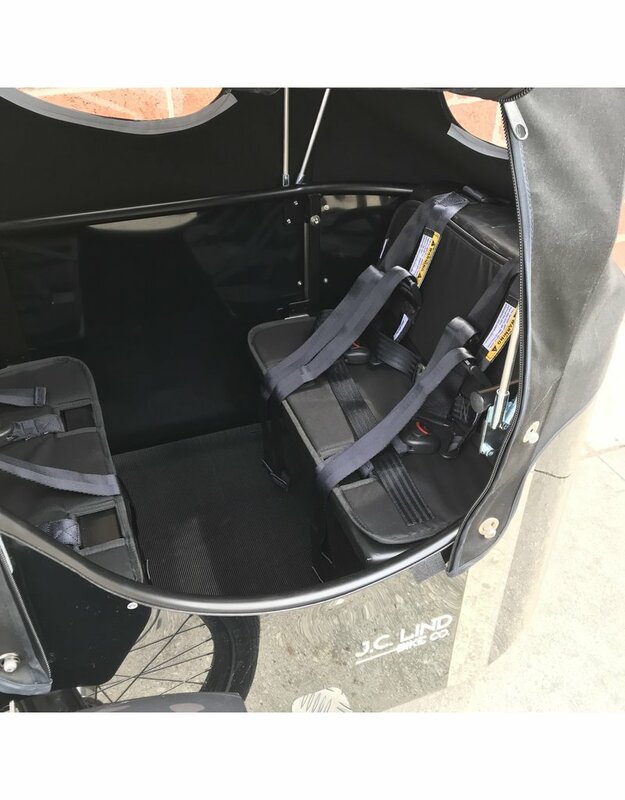 The cabin has a booster step, a low step-in side, and the hood rolls up easily to expedite the loading and unloading of passengers. 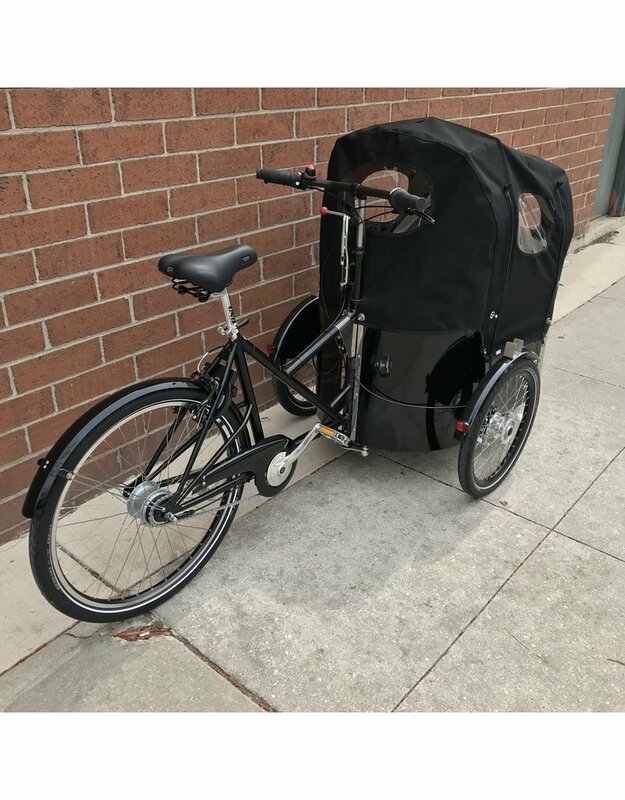 If needed, a rear rack can be added to the bike allowing it to carry a child seat to accommodate a fifth occupant. 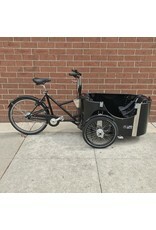 Used to stop the bike are two low-maintenance front Sturmey-Archer drum brakes and one rear linear pull brake. 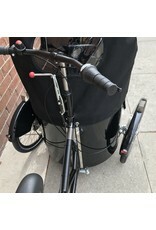 Shifting is controlled by a grip shift on the right side of the handlebar, which connects to a Shimano Nexus 8 speed internal gear hub. 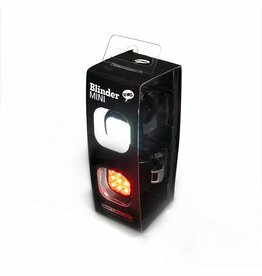 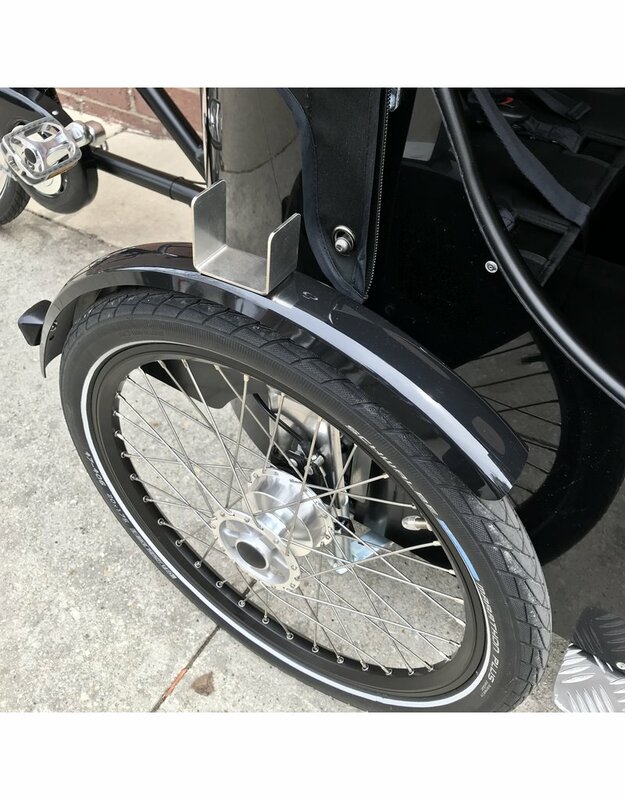 The left side brake lever has an integrated parking brake feature so your trike doesn't roll away from you when loading and unloading. 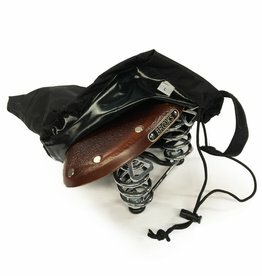 The wheels are built with 36 stainless steel 13g spokes laced to double wall alloy rims. 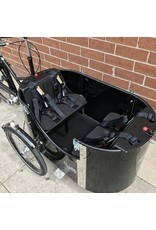 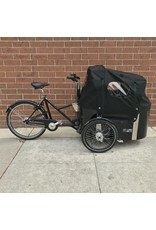 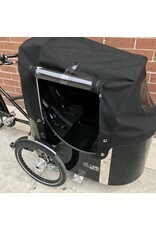 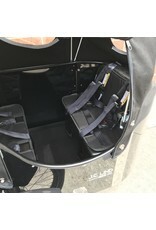 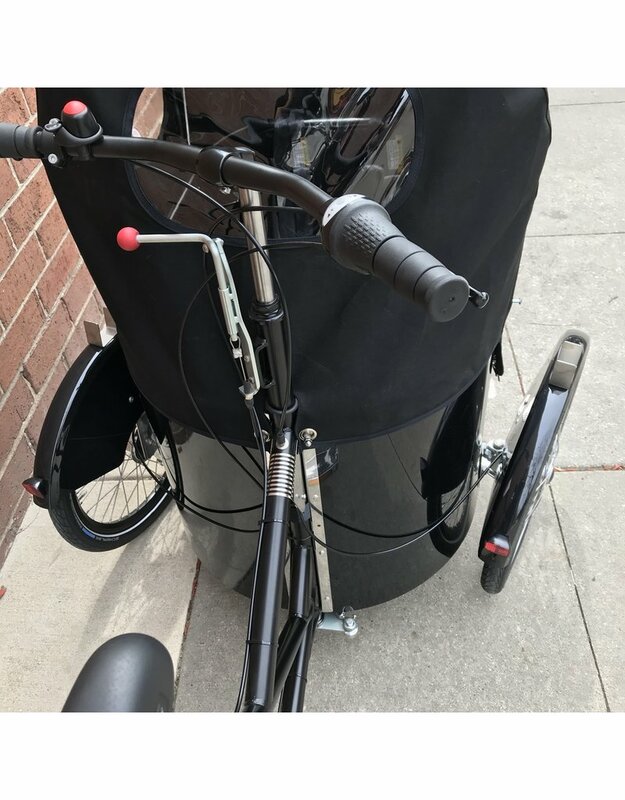 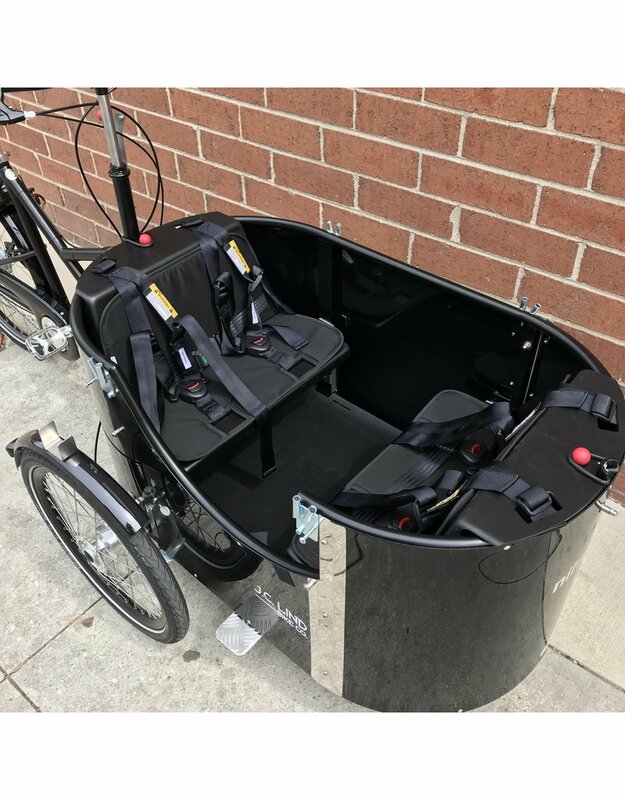 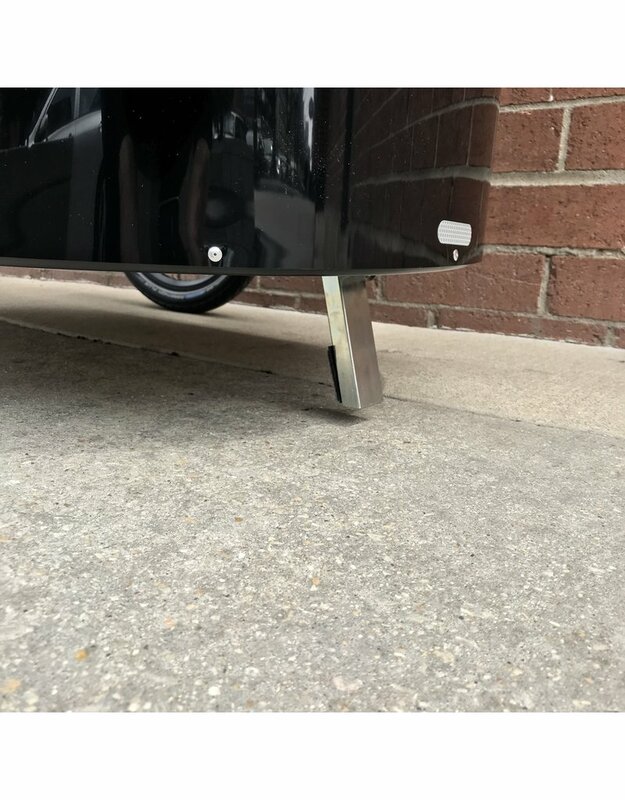 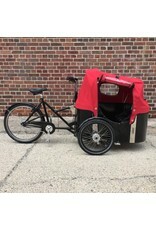 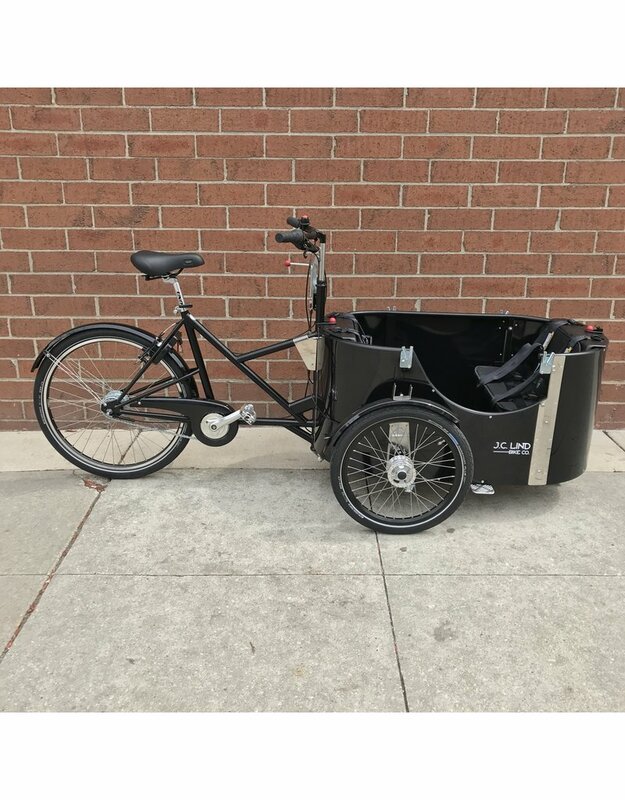 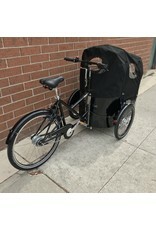 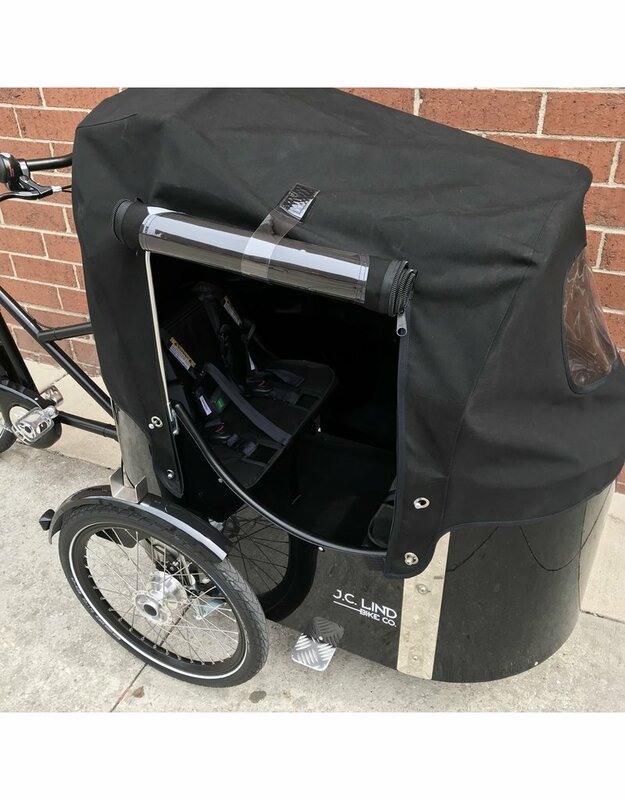 Last but not least, the trike's three wheels are covered by fenders, of which the front two have mounts for optional front and rear facing lights. 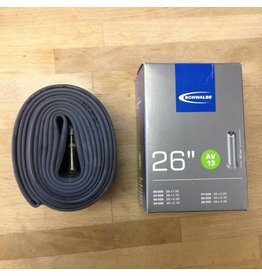 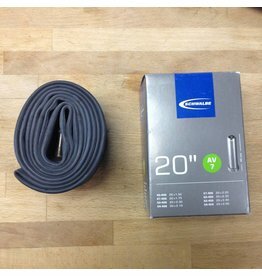 This is a 20x1.5-2.35" tube, used most commonly on front wheels of many of the front loader cargo bikes we sell.